I have bought Symphony Pro last week and worked with some simple setups for guitar and flute (I am really happy with the app). 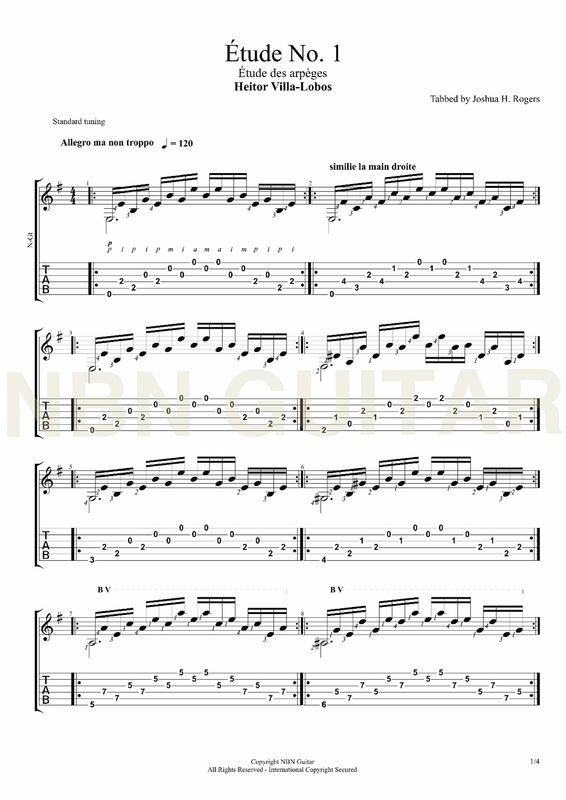 Now I reached a point where I have to define a unison for guitar like in the picture down below (first note in every measure). The first note comes from the second voice and is play (for example...) 1/2+1/4. The other notes are for the first voice and are played (more or less) in the same time. So far so good, that is no secret. My problem is in Symphony Pro I found no way to draw this. Can anyone give me an advice? I hope that there is no copyright problem but I found no other example. The approach by the way is exactly the same when writing TAB vs standard notation. More is deacribed in our manual chapter (https://symphonypro.net/manual#b'bvoiceslayers-0'), but don’t hesitate to email us if you need more specific help.